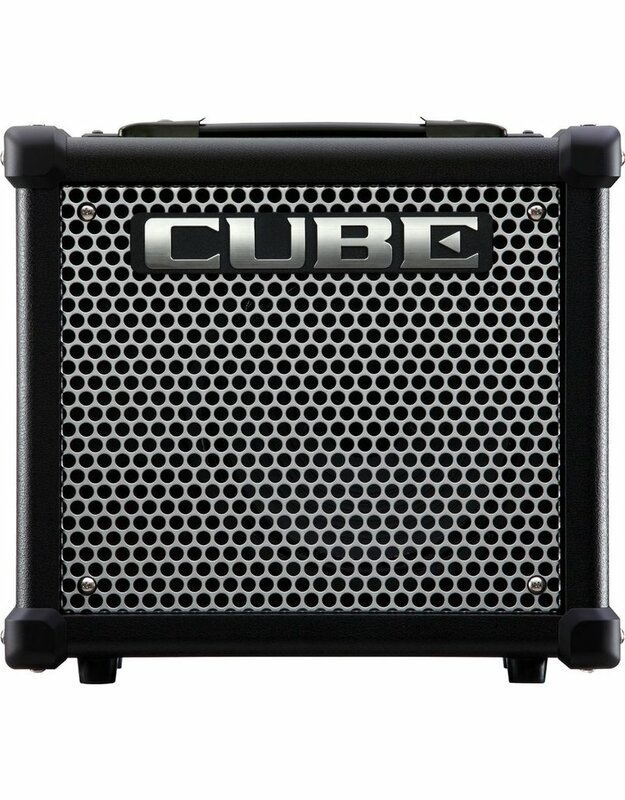 With its impressive sound, built-in effects, and the ability to swap COSM amp types via a free app for iOS and Android devices, the CUBE-10GX is the perfect small amp for jamming, bedroom practice, and recording. 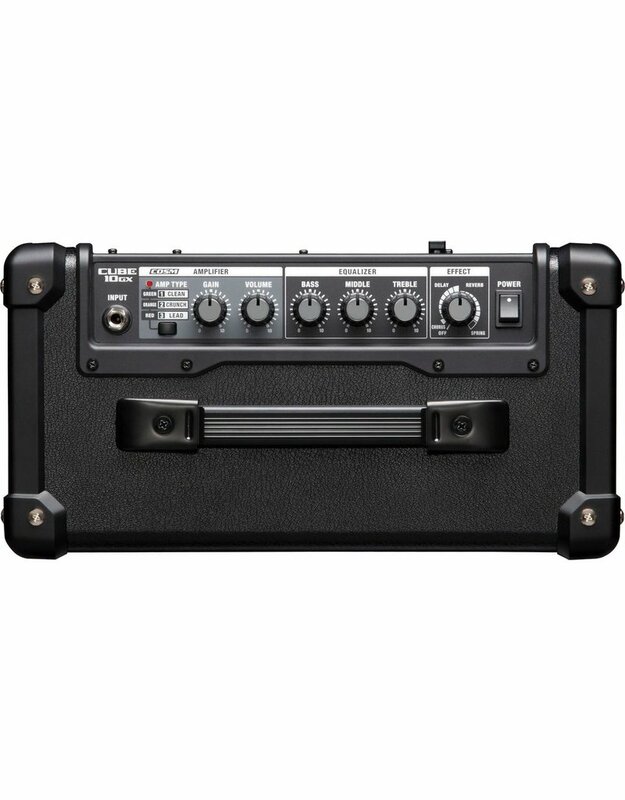 Built to the respected CUBE standard, the CUBE-10GX delivers big, full tones with its custom 8-inch speaker and heavy-duty cabinet design. Clean, Crunch, and Lead amp types come ready to play from the factory, but you can easily switch them out from your favourite mobile device. 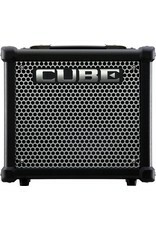 The CUBE KIT app includes multiple amps to choose from, including vintage classics, ultra-heavy gain machines, and even amps for bass and acoustic-electric guitar. 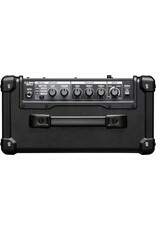 The compact CUBE-10GX also includes options for shaping your tones even further with three-band EQ and onboard chorus, delay, and reverb effects.